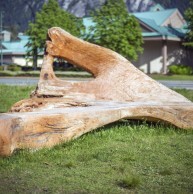 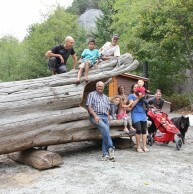 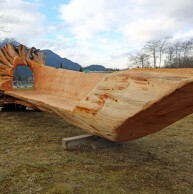 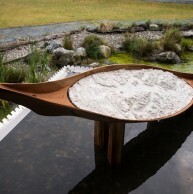 Check out the Vancouver Biennale in Squamish! 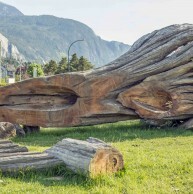 Running south to north through the heart of downtown Squamish, continuing to the Adventure Centre and concluding at Coast Mountain Academy, this cycling tour will introduce you to museum-calibre public art set against a staggeringly beautiful backdrop. 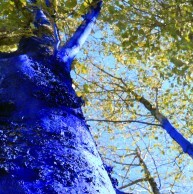 Highlights include Hugo Franca’s Public Furniture | Urban Trees installations which the artist donated to the community. 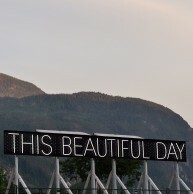 Don’t forget your camera and be ready to share and tag your photos with #VanBiennale.